Looking for the best place to go skateboarding isn’t as simple as it seems. 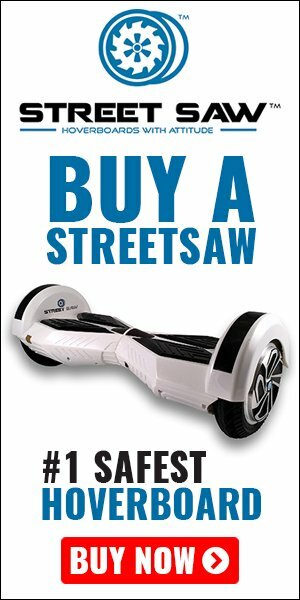 In fact, it actually depends on the city you live in and whether or not they allow skateboarding in common areas. Different states have different rules and laws when it comes to skateboarding especially in public properties and communities. There are some cool spots that are not that popular but are actually quite a good practice location for skaters. With a little research and digging, we came up with a list to help you find your happy place. We divided it into two categories: US cities and international venues, in case you plan to travel with your skateboard. Great news for skateboarding junkies because apparently, there are a lot of awesome skating parks in the US. You can call the troops, roll your way over to some of these parks and test your skating skills. Spring Skatepark (Texas) – This massive 78,000 square feet football sized skate park is known as the largest skate park in North America. It features a combination of rails, stairs, quarter pipes and more complex ranges such as full pipes, a snake run, and a bowl-shaped rink that resembles the state of Texas. It includes a 12-foot vertical ramp, a 10-foot deep bowl, and a lazy river that is suited for beginners. Burnside Skatepark (Portland, Oregon) – This popular park is located under the east end of the Burnside Bridge. It was originally designed by a community of skaters which became officially became a public skatepark. This cool spot is famous for being featured in skating magazines, movies, and video games. It has all the wall rides, quarter pipes, bowls, hips, and bumps. Pro skaters consider this a classic skating park. 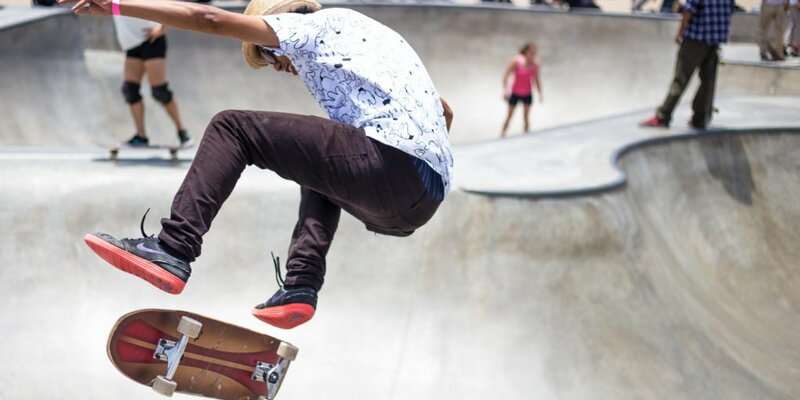 Vans Skatepark (Orange, California) – If you want to watch and be amazed by famous skateboarding legends in action, then head down to the Vans Skatepark. This popular shoe brand decided to build a premium skate park featuring the popular Upland combi-bowl and a wooden street course. It offers both indoor and outdoor skating routes. Lake Cunningham Regional Skate Park (San Jose, California) – This awesome park is one of the most unique skate parks in the US and the largest in California with a whopping 68,000 square feet facility. It also boasts of its 70 feet long cradle, making it the biggest cradle in the world. This skate park is definitely for the adrenaline junkies. P.O.T. or Skate Park of Tampa (Tampa, Florida) – This skate park has been featured in numerous skateboarding videos. The S.P.O.T. is infamous for hosting its yearly Tampa Pro competition. This park offers courses for both beginners and professionals. Next on our list is the international skateboarding scene. You might want to include visiting these places on your next out of the country trip. Make sure you don’t miss this on your itinerary. Black Pearl Skatepark (Cayman Islands) – Black Pearl is known as the second largest skate park in the world covering 52,000 square feet of concrete. It features quarter pipes, half pipes, rails, stairs, bowls and just about anything a beginner, intermediate, and a pro skater can have fun with. Plus, this park is located on a beautiful tropical island. SMP Skatepark (Shanghai, China) – China has built a ginormous 138,000 square feet skating park and was once the largest skating park in the world. It is popular for having the longest ramp and largest concrete bowl in the world. Skatehalle (Berlin) – This cool spot is a wooden skate park designed with a huge street course. It has everything including pyramids, hips, wallrides, bowls, banks, ledges, and handrails to keep everyone entertained. Beware, if you fall on the target spot, you have to buy everyone in the session a beer. Skatepark Los Reyes (Santiago, Chile) – The Los Reyes is the biggest skatepark in Chile. It is located on the banks of Machopo river making it one of the most scenic skate parks in the world. If you’re a night rider, the lights of the park will illuminate your ride. Livingston Skatepark (Scotland) – Nothing gets as old school as this. This hip joint is perhaps the most famous skatepark in Scotland. The Livi is a popular landmark among Scottish people. Most skaters are familiar how hard the course is. The Livi can be challenging to skate but those who can are legendary. As long as you have your favorite skateboard with you, picking your personal choice for the best skating spot doesn’t have to somewhere fancy and popular. It may be just behind the corner of your neighborhood or perhaps in your backyard. The most important thing is you feel awesome and that you are having fun with every twist and turn you make. As long as you can happily do your tricks and it continues to challenge you then keep on riding until you can skate like a pro.